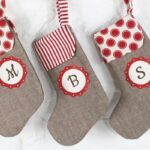 With Christmas drawing ever nearer, Netmums and some crafty bloggers got together to discuss Hamper Gift Ideas!! 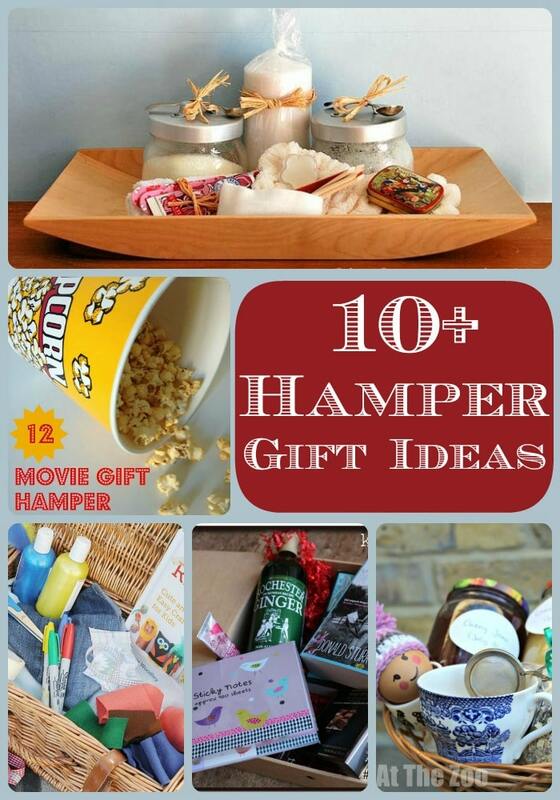 Hampers are a great way to “bring together” lots of little gifts and turn them into something special. It is a mixture of good themed content and also presentation. To help you along the way we created a video discussing, as well the information below!! 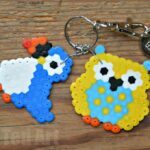 As you may know, I am a keen crafter and of course keen promoter of crafts! 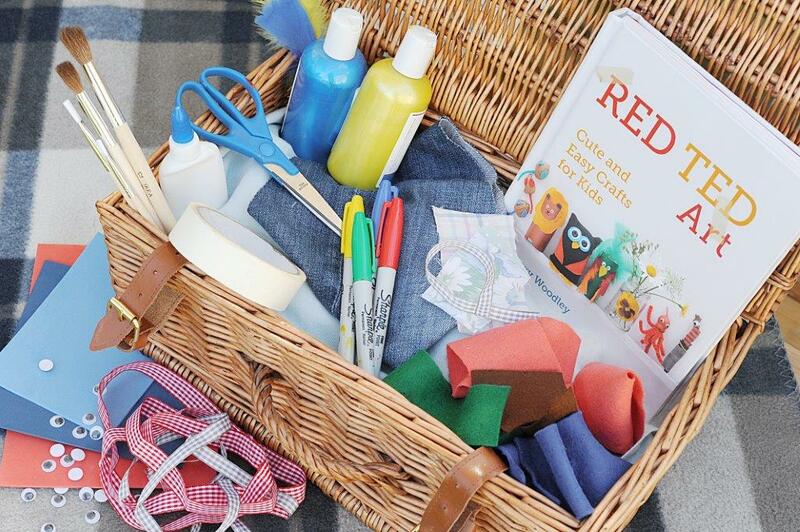 And I think creating your own craft packs makes for a wonderful Hamper idea. 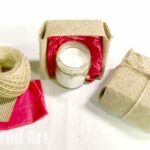 I have given craft supplies in a lovely wicker basket before, but I also like to do shoe boxes – encouraging the receiving child to decorate it themselves. 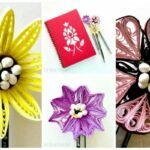 More info of what goes “into our craft box” here. 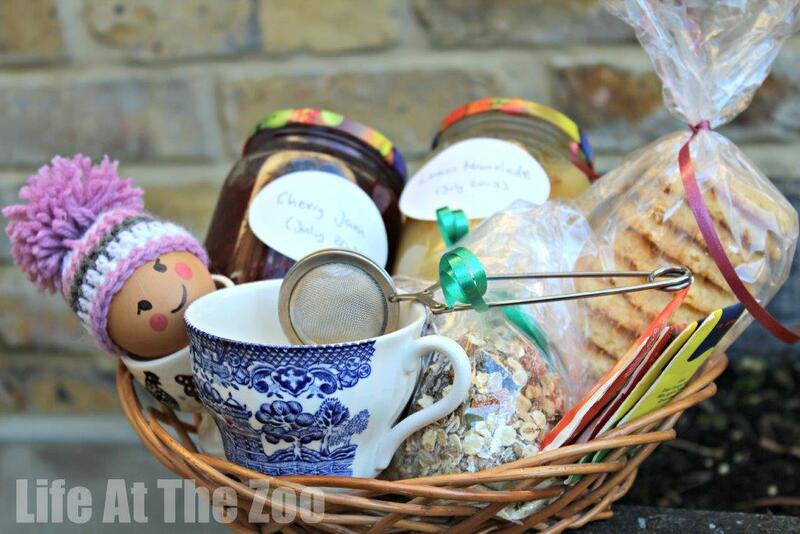 Inspired by the Netmums Breakfast Hamper idea, I put together our own Breakfast Hamper. 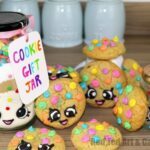 This is a great idea for new Mums (who need a good breakfast to see them through the day), someone who has moved house (get them settled in and give them a lovely start to the day) or simply the breakfast foodie. We filled ours with homemade goodies – more info on the Breakfast Haper content here. Love these book hamper idea for the book worm.. I have been given “just” books before in the past which have been greatly appreciated … but Kids Chaos’s little bit extra makes it look so much more special! 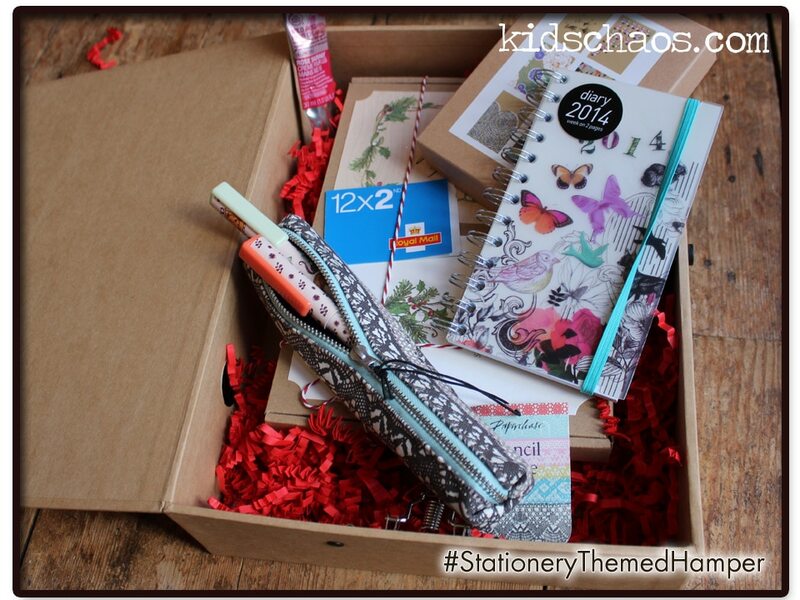 The Stationary Hamper is another great idea from Kids Chaos. Putting together a writing set for a loved one in a nursing home, but would also be wonderful for someone who has just moved house or a teen with lots of teen stationary bling. Lovely. We have been talking about foraging a lot this Autumn and did a special Foraging Tips and Recipes Hangout for you. Combine all your foraged food into one lovely hamper and make it a truly special gift – from the traditional jams, to DIY alcoholic and flavour drinks to cough syrups. A great pack, costing you little to make. More info to follow from Blue Bear Wood! 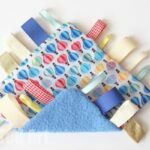 Love all the homemade goodies in this Pamper Hamper from Blue Bear Wood. It looks super professional and when she talks you through it, you realise how “do able” it all is! Men are so tricky to buy for.. so why not create a “Men’s Hamper” – use any theme your “man” may like – Domestic Goddesque (more details to follow) talked about some nice beers, chips and pretzels, packaged in a big “chip bowl” for that boy’s night in. But you could also do a male grooming kit or a golfers kt or or or.. think about your man’s interest and put together a caddy of sorts. 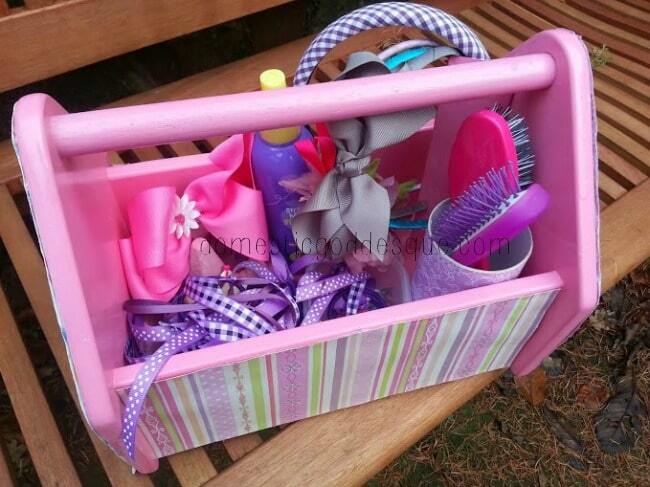 Converting a nappy carrier into a beauty caddy – this will delight girls (and some boys) in a variety of age ranges. Add brushes, show gels, nail varnish and make up (make it age appropriate) and you are off. 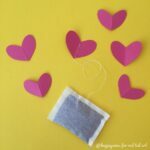 A great idea from the Domestic Goddesque . 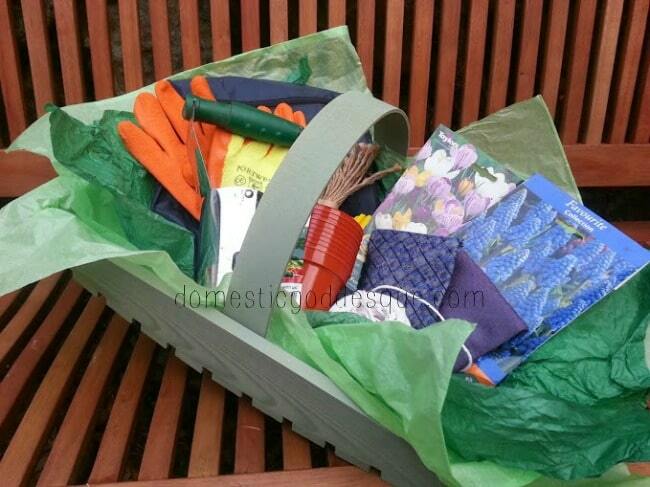 Domestic Goddesque also had a great idea to put together a nice hamper for gardeners – including gardening gloves, shears, seeds, plant markers, planning journal etc. all “packaged” in a pretty Gardner’s Trug. 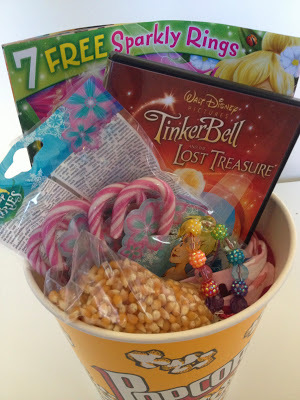 Love the Movie Night Hamper idea from Me and My Shadow! Love the packing! Love the 12 (!) themes, no less, she suggests. You are bound to find a movie night idea for anyone on this great post! Especially some of those “difficult to buy for” individuals! A girl after my own heart. 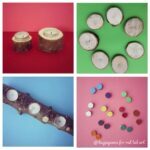 A lovely gift idea AND teaching kids the value of upcycling!! 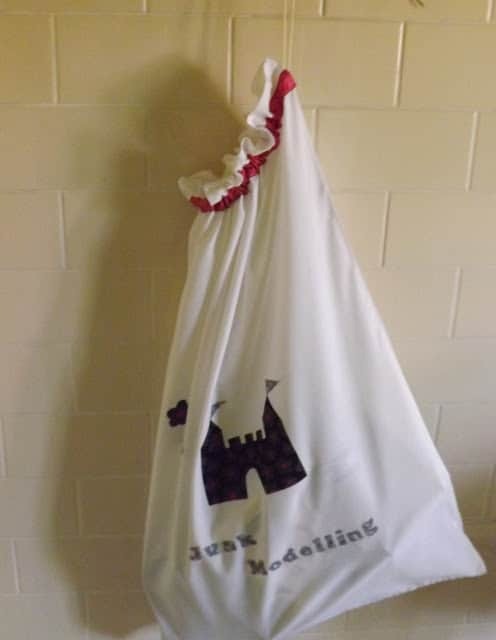 This Junk Modelling Sack will certainly come in handy! Finally… if you don’t want to put your own hamper together, a friend of mine has this wonderful Hamper Gift Shop for new mums…. do check the new mum hampers out online. They would make a great gift!!! I think you need to drop some hints with family… you know.. maybe share the link. See what happens! 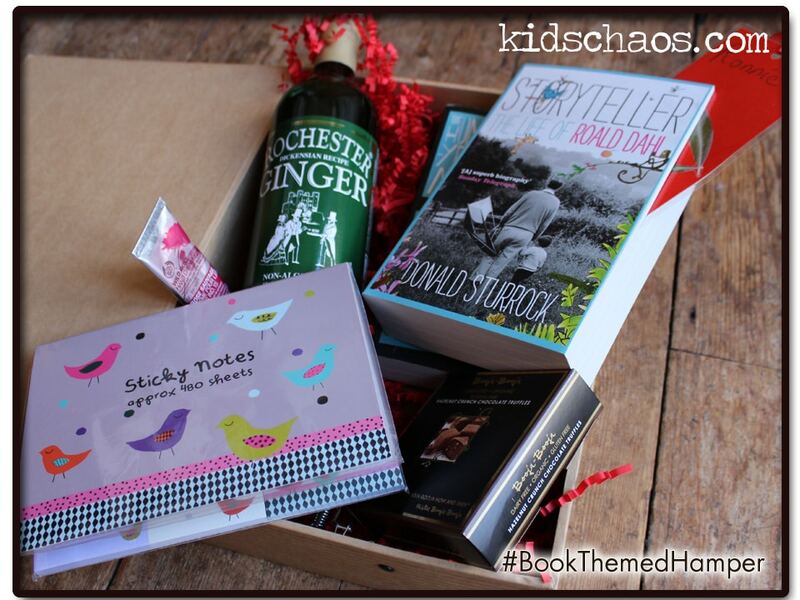 Thanks for featuring the book and stationery hamper btw – they look lovely on your blog page!